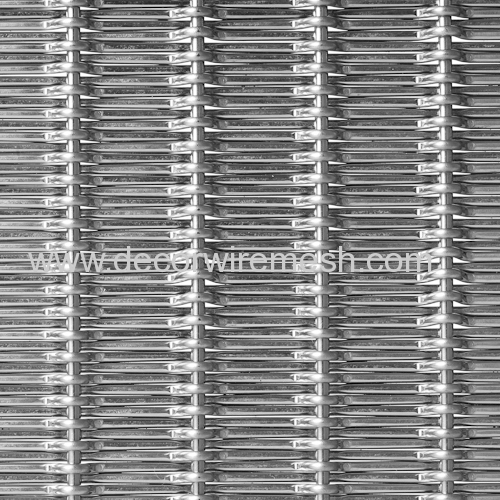 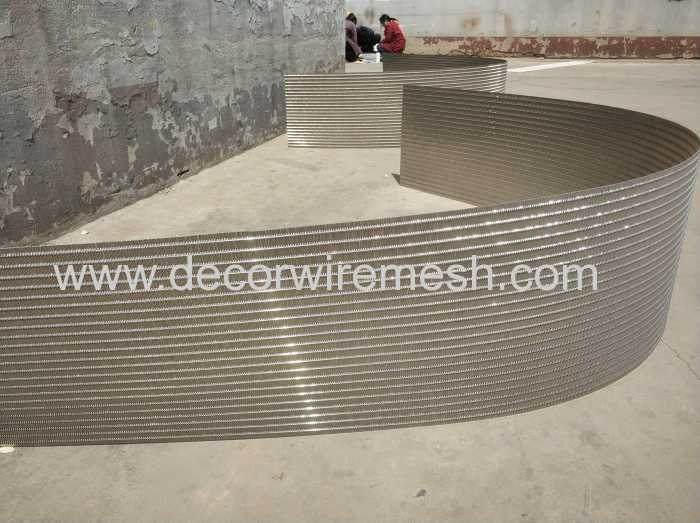 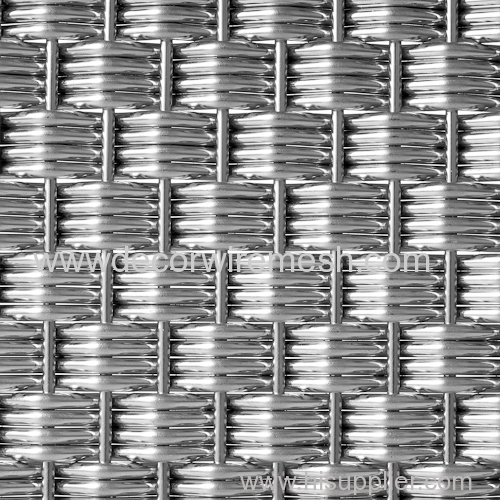 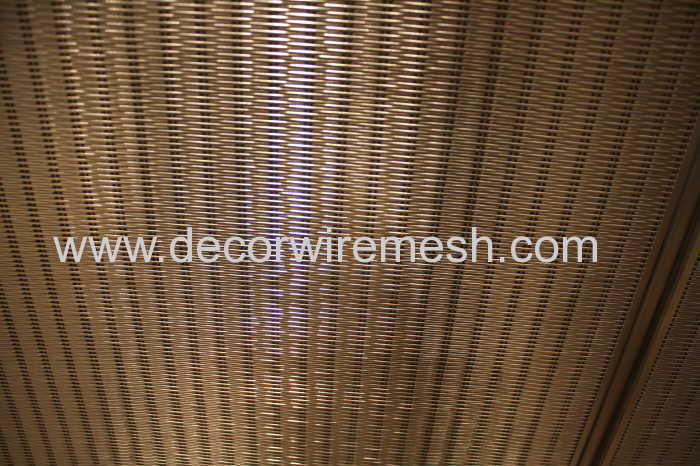 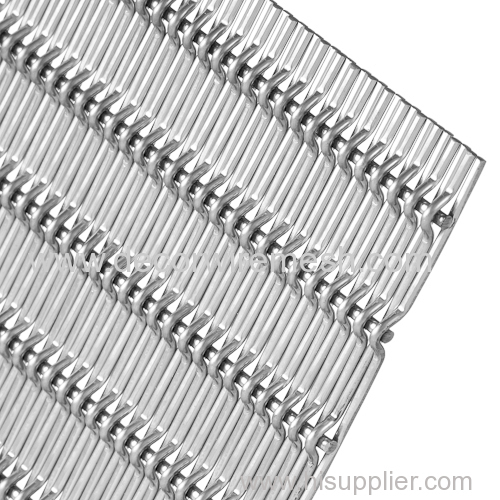 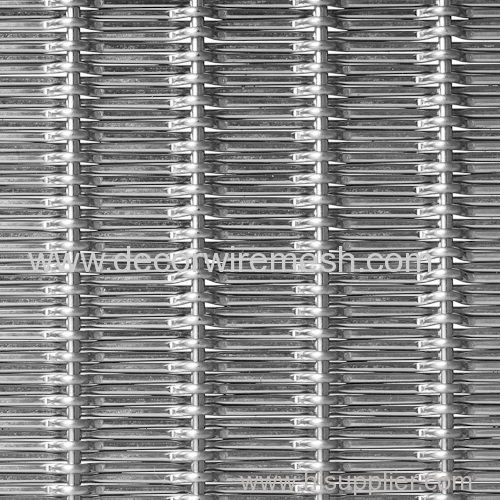 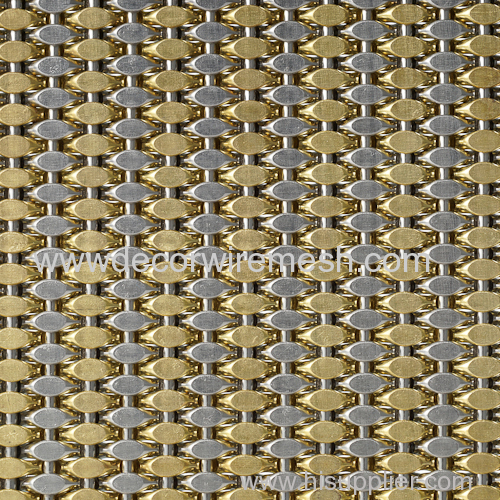 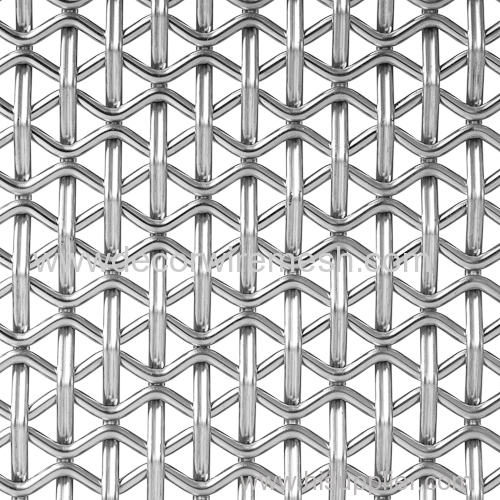 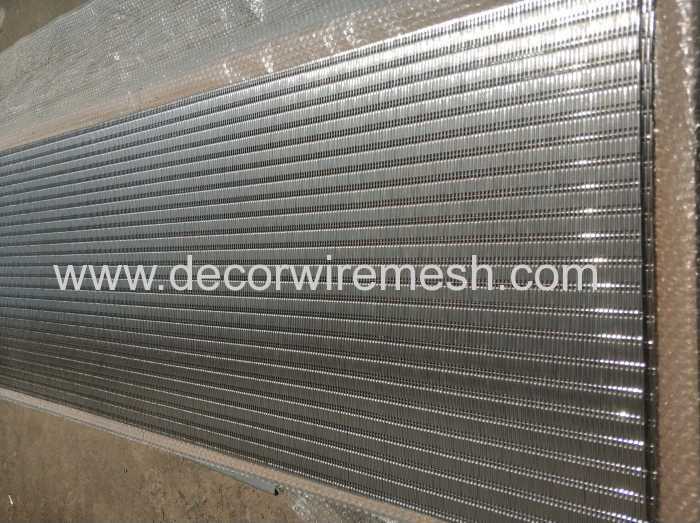 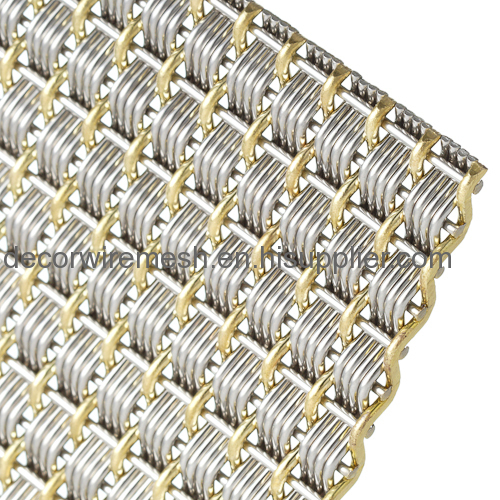 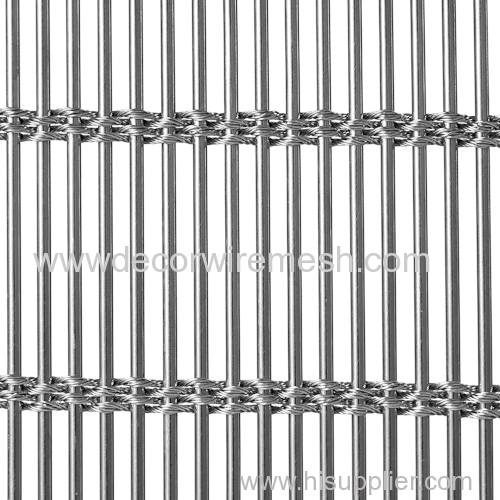 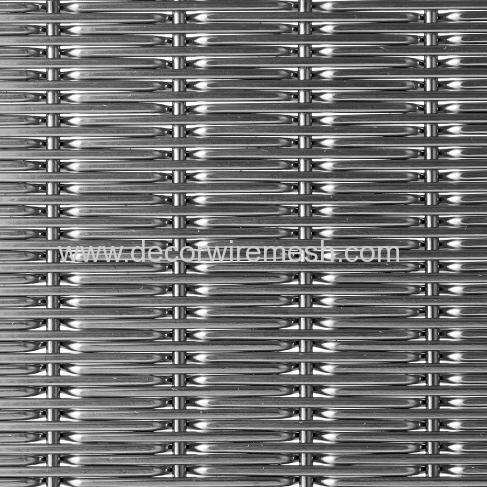 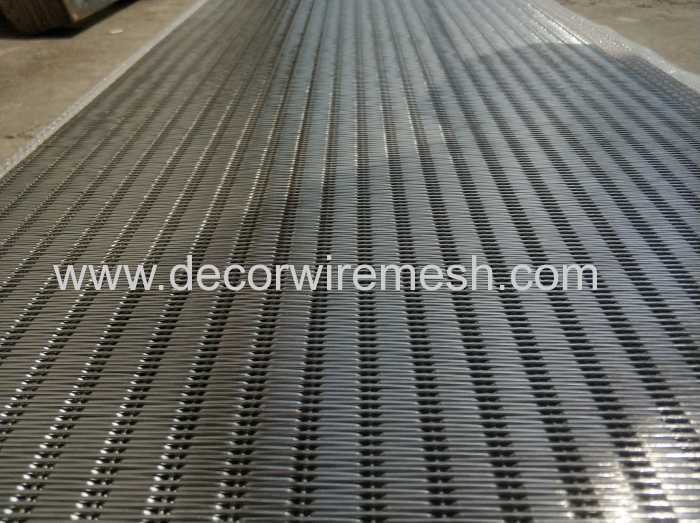 Gecho stainless steel woven mesh is woven by ss rod and rod ,before woven , we will firstly crimped the wire to some shape ,So the finished two mesh sides is difference . 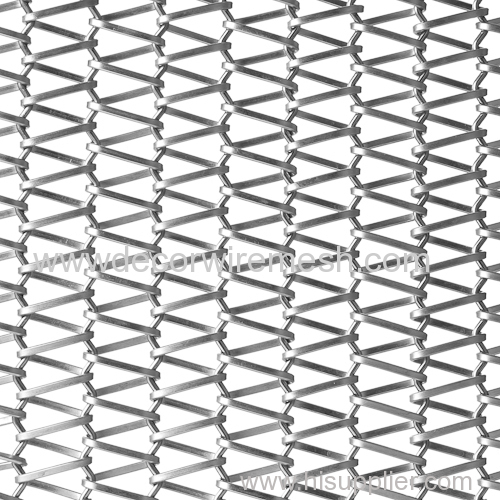 You can choose any sides as the front one when you use . 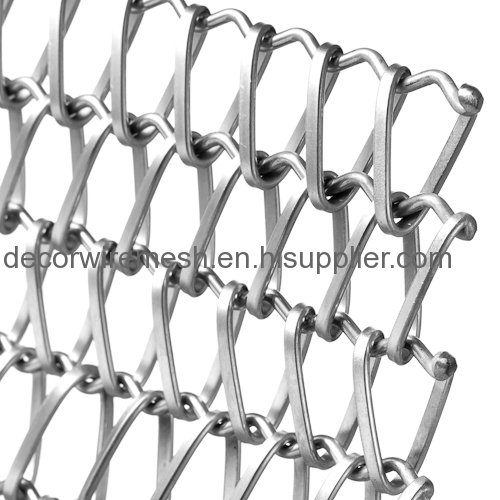 Considering the mesh is woven by ss rod and rod , it is not flexible enough to rollit when packing , so the most commn usded way is by pallet and pack in flat . 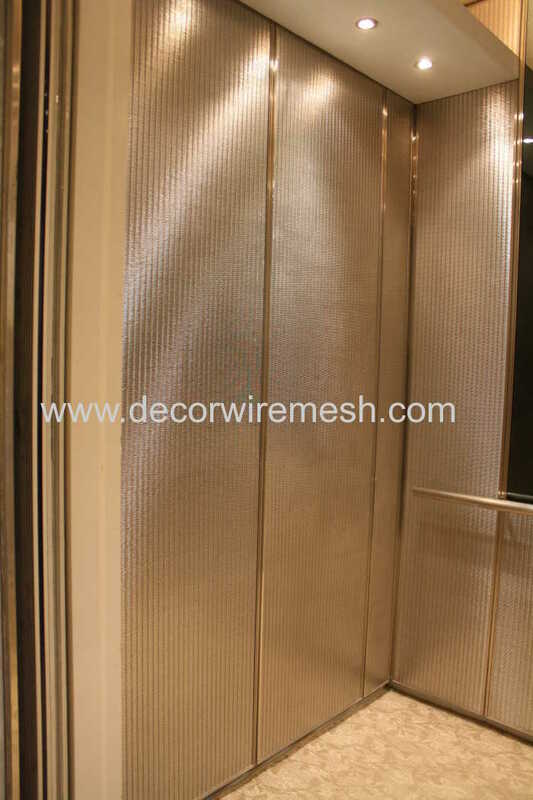 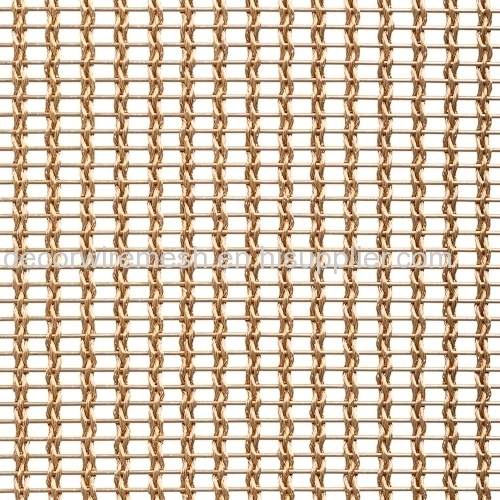 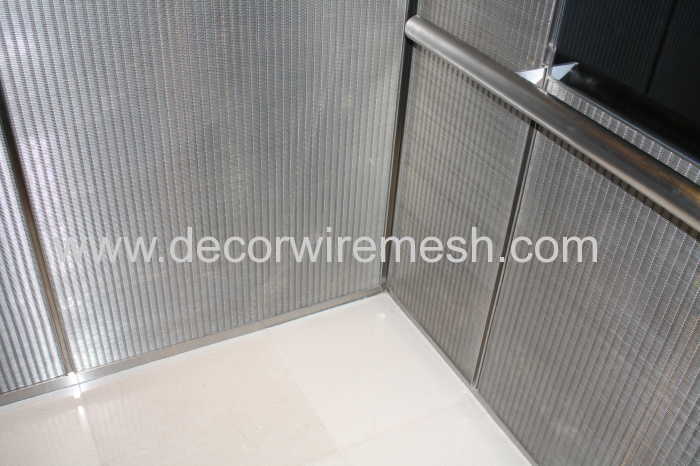 The most common used application is to be used as elevator deocr mesh , or metal wall covering material .